Fresh from his set 251m above Tokyo at Sunshine City, Maction Planet Resident DJ Royce Leong presents the freshest sounds from around the World’s Greatest Metropolis, with the latest from nulbarich, The Wisely Brothers, 大橋トリオ and m-flo (!!!). 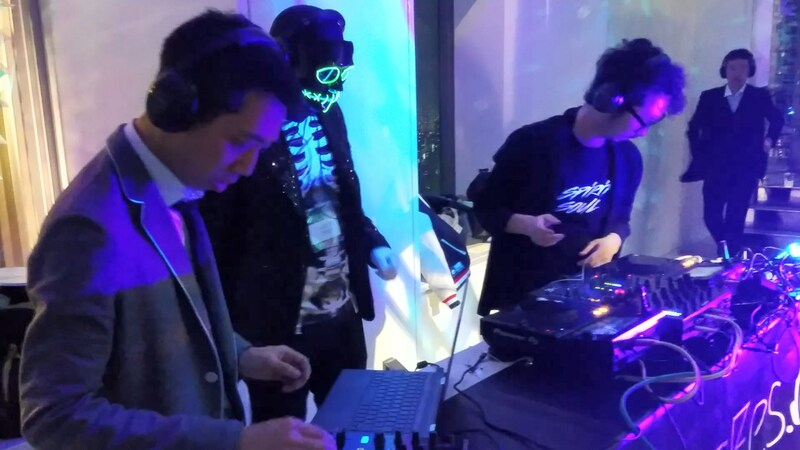 Royce also gives a recap of what went down at the epic Silent SkyFes where he spun tunes alongside Namy and djb吉. Join us for another episode of insights into music, life, and everything else 東京 with Tokyo ON.